Guild Home Improvements are an established and successful home improvements business, operating throughout South London, Surrey, Sussex and surrounding areas. As a company with a 5-star status from Which? Trusted Traders and a wealth of experience under their belt, they have proven themselves to be a fantastic option for homeowners. 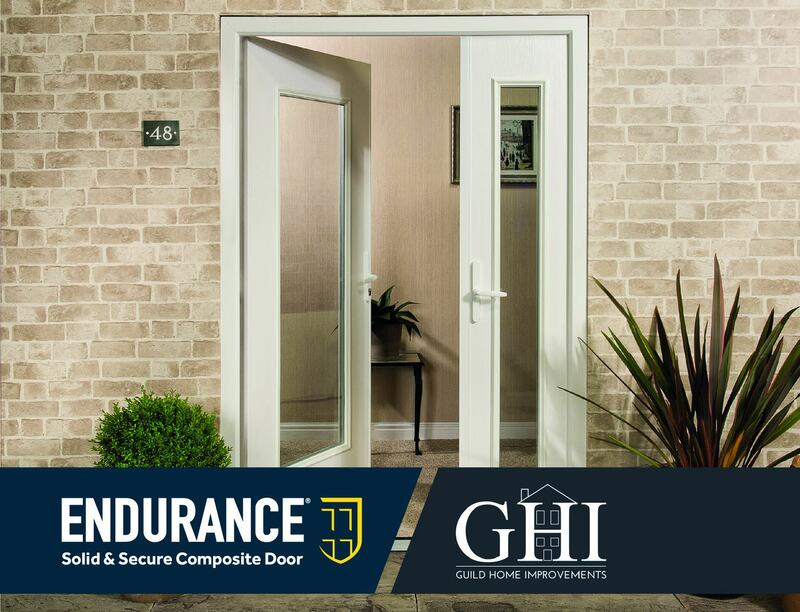 They have found continuous success with the Endurance range of solid composite doors and offered their thoughts on being an Endurance customer. What Do You Like About Dealing with Endurance? 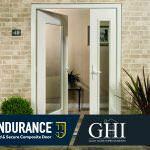 Bring more to your business by getting in touch with Endurance today. Give them a call on 01652 659259 or visit our online contact form for more information.